Avoid buying an expensive replacement computer with Liquid Damage Repair Services from 678PC. Computers are notoriously sensitive to liquid damage, but that doesn’t mean that repair isn’t possible; at 678PC, our computer repair professionals have years of experience replacing liquid damaged parts safely and effectively, and they do it all at an affordable price. Talk To Us About Your Computer! Liquid damage often necessitates that affected parts by replaced, or else you risk potentially causing further damage to your machine; our repair experts can safely remove liquid damaged parts from a computer and replace them, usually within a day. Not sure what’s wrong with your machine? Need an affordable, practical solution to your computing problems? At 678PC, we offer expert diagnostics alongside service from industry veteran computer repair professionals to resolve any tech problem, big or small. Whatever your hardware problem is, we stand by our commitment to provide you with reliable, affordable service without question. Check out our reviews, and see why so many Gwinnett County residents are proud to call 678PC their reliable computer repair company. 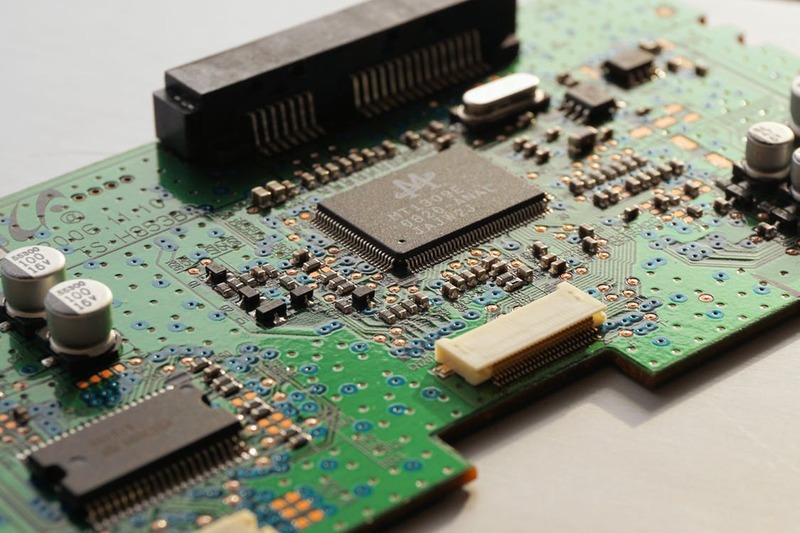 After a computer has suffered liquid damage, it can be dangerous to remove the battery or disassemble the unit; our experts are trained to properly disassemble your machine without the risk of causing a short or damaging the fragile internals. In the age of modern computing, great computer repair service must be fast and effective; at 678PC, we take pride in our industry-leading repair turnaround. Whether your laptop needs a tuneup or your desktop needs a new part, we maintain a commitment to fast, high-quality service. At 678PC, we know that the world of replacement computer parts can be confusing and expensive, which is why we offer our managed purchase service; we’ll determine the problem part, find an affordable replacement, and install it, all at minimal hassle to you.